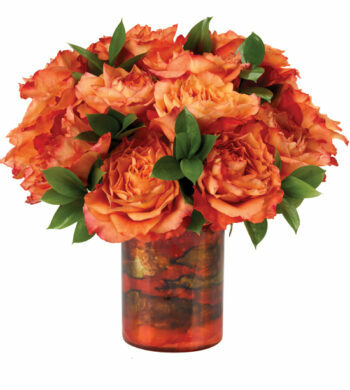 Symbolizing desire and enthusiasm, coral-and-orange bi-colored roses are a premier way to celebrate a wide array of special occasions including weddings, anniversaries, corporate mergers and birthdays. 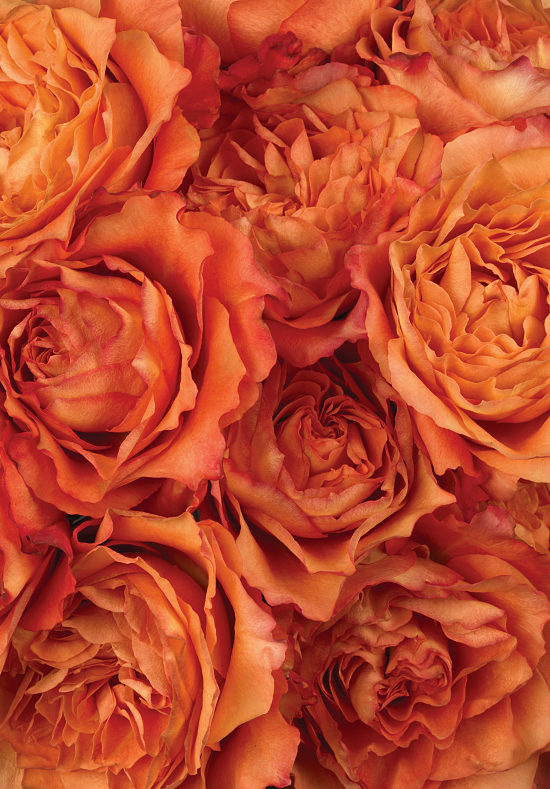 From their inherently elegant ruffled petals to their sweet fragrance, everything about our Free Spirit Roses makes them easy to enjoy, alone or with other neutral and warm-tone flowers. To ensure roses arrive with the most exquisite, longest-lasting blooms you’ll find anywhere, each bouquet is picked, custom packaged and air shipped all in the same day. Shipped in bud; will begin to open when hydrated.